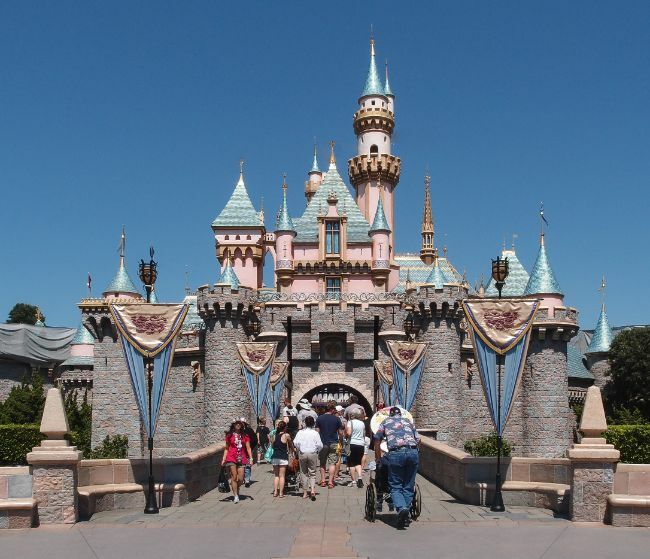 Group travels can be a blast, but only if you plan ahead and consider a charter bus in Orlando FL. Otherwise, if you have been there we do not need to tell you what can happen. Disaster is far too gentle of a term. But, just because something could end badly, does not mean it will. 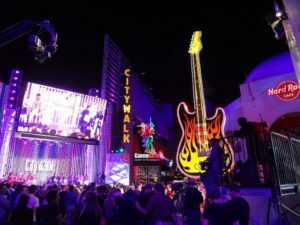 In fact, as THOUSANDS of group travel planners can attest, group travel can really be amazing if you consider a charter bus service in Orlando. We are NOT your typical big yellow school bus. Nor are they the scary slice of the underbelly lifestyle just one step up from midnight on the subway. Our Charter buses are comfortable, classy and, surprisingly affordable. Feel free to click the link below to see some right now. Now, let us talk about the type of coach buses in Orlando you might be interested in. Maybe you just want to get the family together and use the vehicle as a home base on your Orlando adventure. Sure, you could be in town to see the Magic or the Predators at the Amway Center. You may even be cruising Disney, getting together at the Gaylord Palms Resort for a conference or that amazing ice hotel experience. Maybe you want a double decker bus to just cruise International Drive and see all the amazing Orlando sites. Then again, perhaps you have something more “night tour” oriented in mind for your Orlando charter bus. You are interested in a charter bus Orlando to be a roving party mobile for you and all your crew. Well, check this out – we have tour buses, luxury buses, shuttle buses, and even super stretch limo buses. Whatever you need for your night or weekend on the town. 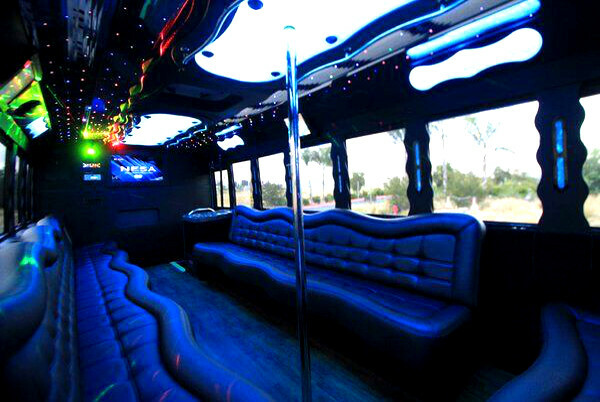 With this incredible selection of luxury coach buses, you can keep the party going. 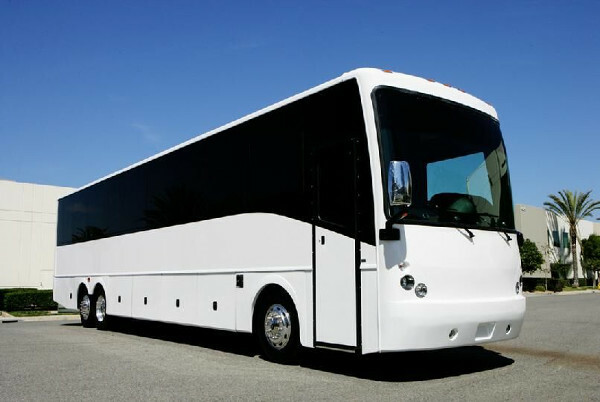 We also have the best Coach Shuttles Bus Orlando. Click the link below to see some of our buses that come complete with mini-fridges, stereos, CD players, and TVs. No matter what your Orlando group travel plans are, you will find a coach bus rental Orlando that is perfect for your crew. But getting there is just one benefit of bus service Orlando. Want another great reason to check out a charter bus in Orlando? Think about this – no one has to drive! That does not mean we have robots at the wheel. Nope. Far from it. We have professional chauffeurs who KNOW the area piloting your group tour bus. We just mean that YOU do not have to drive. Think about the FREEDOM that offers. No worrying about routes or concentrating on the road ahead. Instead, you can concentrate on having a good time with your family and friends. And then there is parking. But wait, you do not have to worry about parking when you rent a shuttle bus Orlando. Your personal shuttle bus driver handles that headache while you and your friends have a good time. So what are you waiting for? Check out our incredible selection of Orlando coach and charter bus rentals right now.